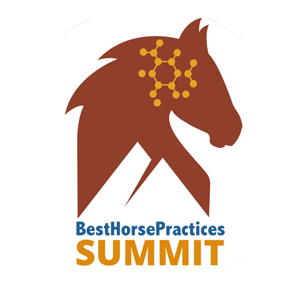 A conference on best horse practices and equine research, bringing together educators, researchers, horse owners, as well as working, professional, and recreational riders, for presentations on best practices related to care, handling, management, training, and riding. Two day format. 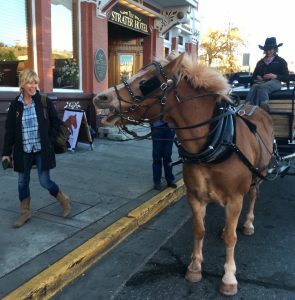 A welcome get-together and check-in, followed by two academic presenters in the AM, two horsemanship presenters in PM and repeating that pattern on the second day. There will be a farewell reception on the evening of the second day. Additional details to follow. After two exciting years in southwestern Colorado, we’re bringing our conference to southern Maine and will look forward to educating and entertaining scores of attendees who may have missed past conferences. Pineland Farms is a beautiful facility and close to myriad opportunities for trail riding, attending/visiting horse-related events, and checking out the vibrant coastal cities of Freeport and Portland. October 19-20, 2019 (with optional activity on October 18). Registration opens April 1. 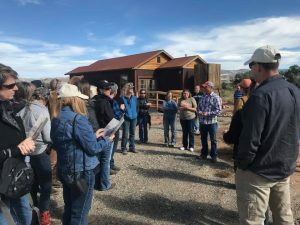 Led by a board of directors and steering committee of individuals experienced with organization, planning, development, public speaking, and best horse practices. The BHP Summit is supported by sponsors, donations, and attendance fees. Funds raised go to presenters’ fees, facility rental fees, catering, marketing, advertising, web site development and maintenance, and the perpetuation of the BHP Summit, Inc.